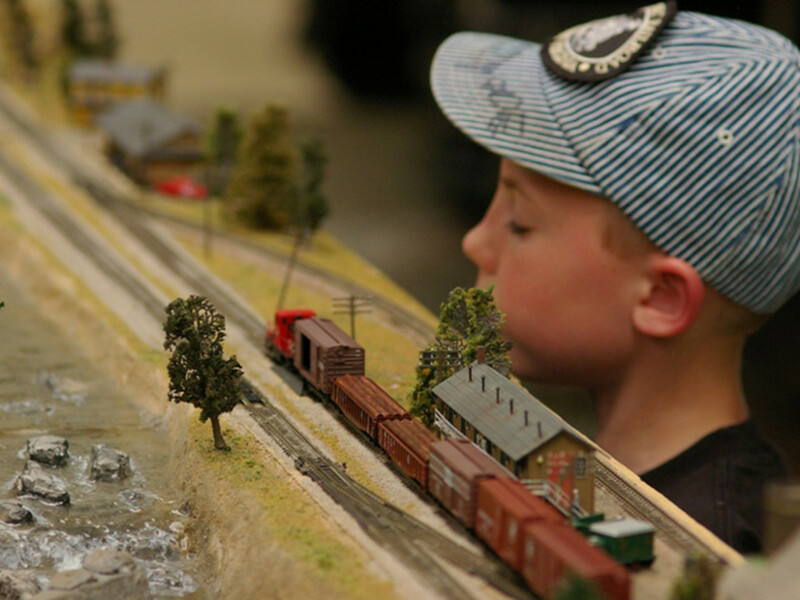 Experience the awe-inspiring power of trains and the fascinating heritage of our nation’s railroading on display. There is something for everyone to enjoy in the Museum’s family-friendly and innovative education and preservation programs. 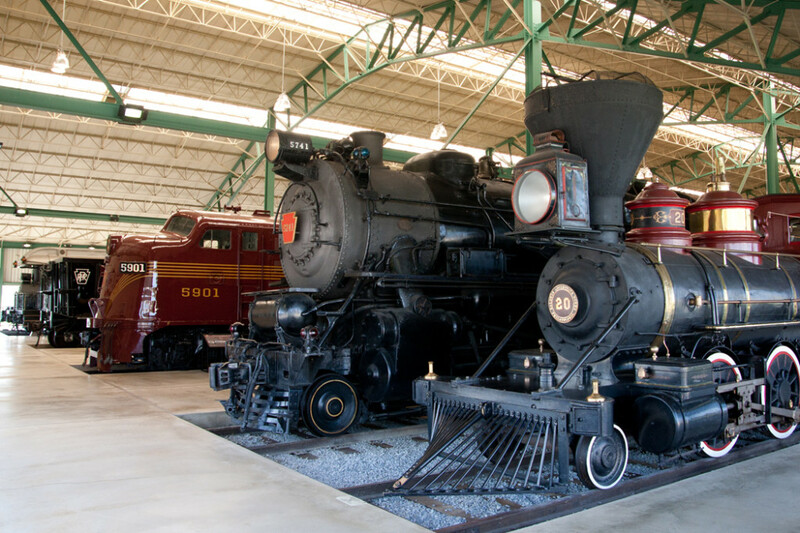 The world-class collection of more than 100 historic locomotives and railroad cars includes everything from classic woodburners and mammoth steam engines to sleek, electric-powered and diesel locomotives. A number of these authentic locomotives and railroad cars are open regularly for you to explore. Take the throttle on a simulated run in a real Norfolk Southern freight locomotive cab, sit in an engineer’s seat, climb aboard a caboose, explore Steinman Station early 20th century passenger depot and telegraph office and inspect a 62-ton locomotive from underneath. Walk 100 years back in time past the general store, hotel and tavern, union office, photography studio and railroader’s home. 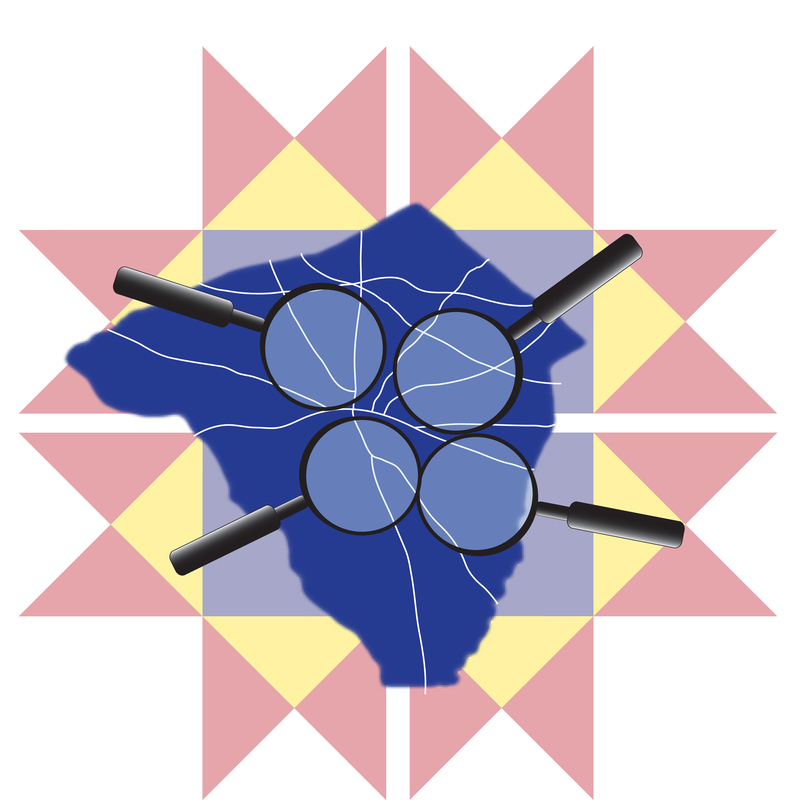 Watch restoration activities in real time via closed circuit TV, enjoy hands-on activities in Stewart Junction railway education center, view changing exhibits of art and artifacts in the second floor gallery and browse the Whistle Stop Shop museum store. The Museum also is home to a vast library and archives, featuring more than half a million railroad-related photographic images, 13,000 artifacts including tools, uniforms, signals, timetables, telegraph equipment and much more. Special events are held throughout the year. Free on-site parking and free Wi-Fi. Virtual tours of equipment may be downloaded on your mobile device. Group tours, facility rentals, memberships and volunteer opportunities also are available. The Museum is rated a GEM — must see — attraction by AAA and is the recipient of a certificate of excellence from TripAdvisor. 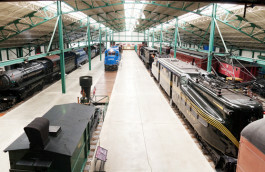 The Railroad Museum of Pennsylvania is administered by the Pennsylvania Historical & Museum Commission, with the active support of the Friends of the Railroad Museum of Pennsylvania. Railroads were instrumental in the building of America. They profoundly influenced westward growth, political decisions, economic advancement and the lives of everyday Americans. Railroads helped win wars and brought engineering and architectural marvels to our countryside and cities. Railroad history is being made even today, by way of America’s vital railroad companies and related industries.